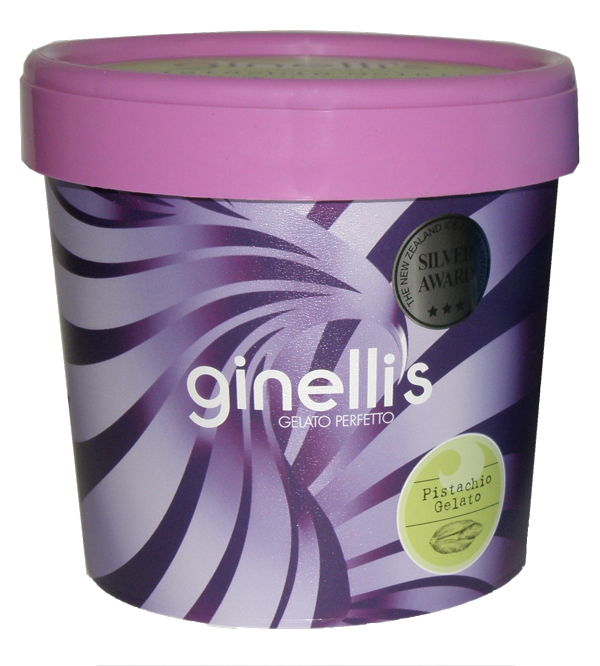 Ginelli’s can be found in selected supermarkets around the North Island. If you can’t find it in your local supermarket, please ask for it. 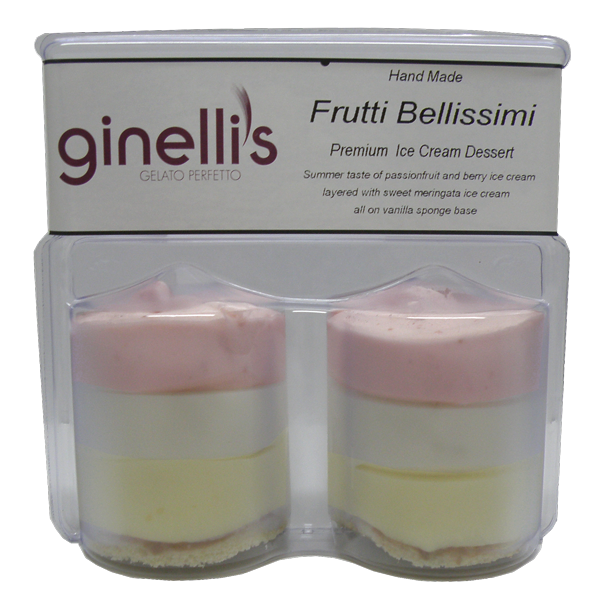 Our retail range is available in 1 litre tubs, and dessert twin packs.